Reusing resources is a key foundation of our comprehensive environmental management. 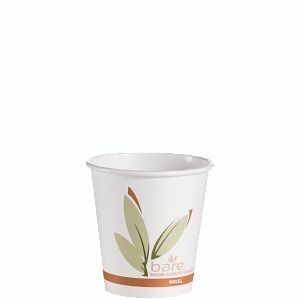 For our recycled content hot cups, we use paper material which has completed its life cycle as a consumer item and would otherwise end up in a landfill. We are able to utilize the post-consumer materials and still meets your high standards of product quality.